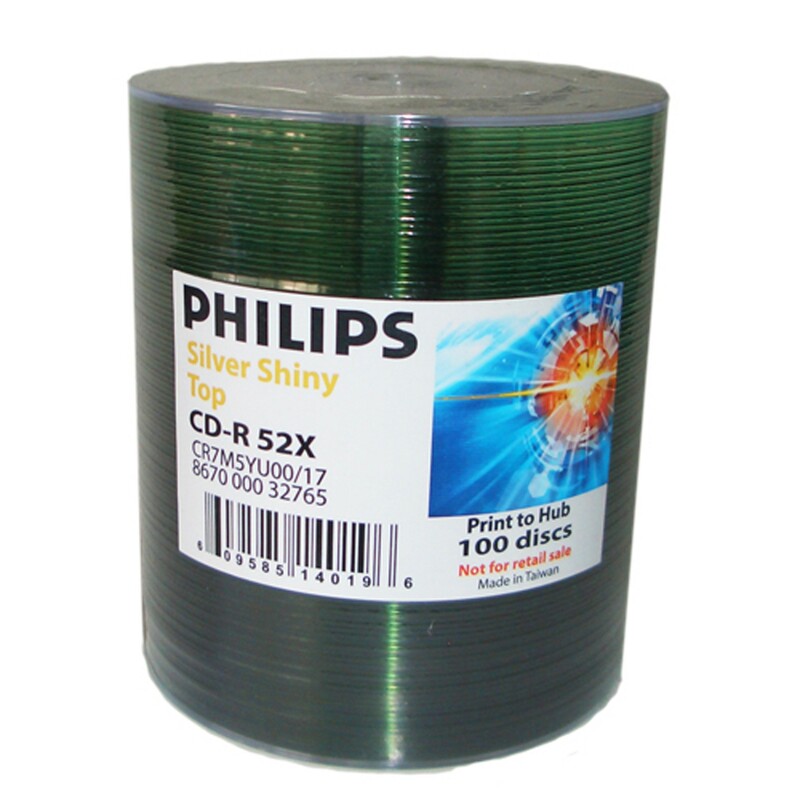 Today, Philips manufactures blank recordable CD and DVD discs for use in a wide variety of applications. Philips is a global manufacturer with a long history of electronic and consumer storage products. They are credited with the invention of the compact cassette and the Laserdisc. Philips partnered with Sony to help launch the Compact Disc format in the early 1980s, and was a founding member of the Blu-ray format.